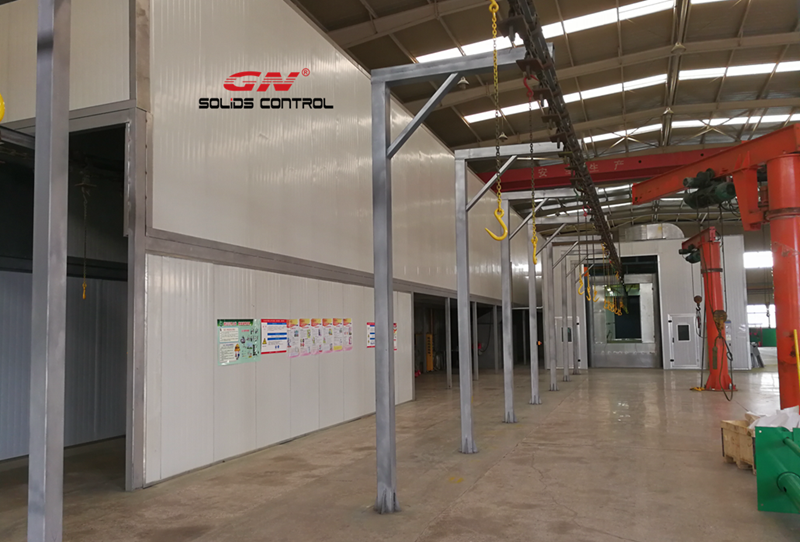 GN solids control is the only solids control manufacturer who owns our own ball blasting machines, we can control the quality better. The most important process for shale shaker / mud cleaner deck anti-corrosion is bottom material treatment and painting. After GN ball blasting, degree SA2.5, life time for anticrossion is 10~15 years. Generally speaking, ball blasting is with better quality than sand blasting, and difficult to achieve. 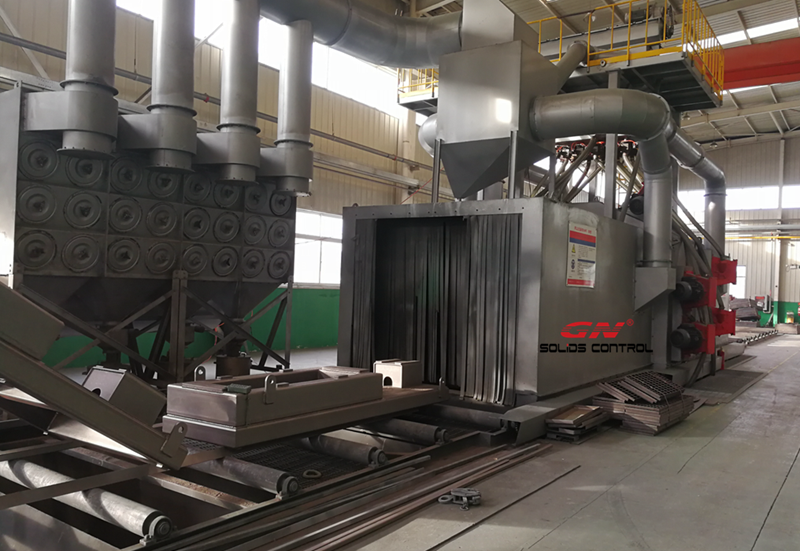 So GN shale shaker with longer time for anti- corrosion compared with other brand shale shaker. The composite material frame shaker screen has longer working life compared with traditional steel frame shaker screen, and the effective screen area is 20% bigger than steel frame shaker screens. The drilling fluids touch parts shaker deck are made of stainless steel 304, which is anti-corrosion. 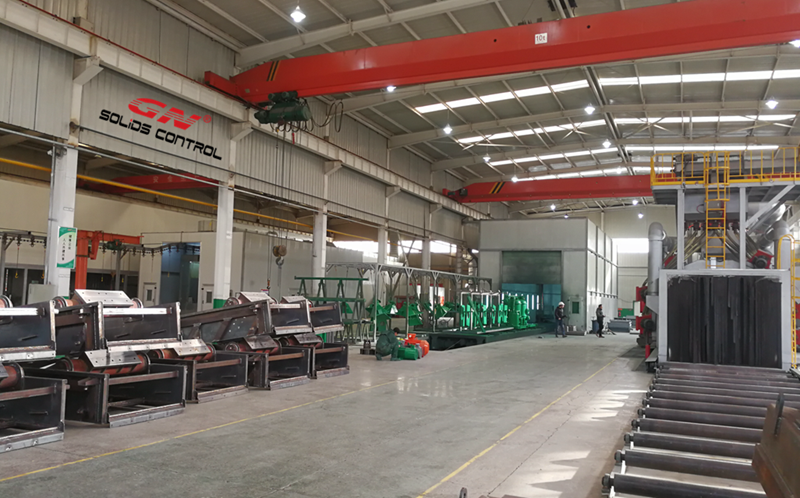 Welcome to visit our facility in Beijing, China and check our new painting workshop.